Her backstory is fairly vague but what is known is that she was taken and that she was either born in Hong Kong or Shanghai, though the whereabouts of her family or her status as an orphan is unknown. She is known to be a rather inquisitive child and is endlessly affectionate and cheerful. 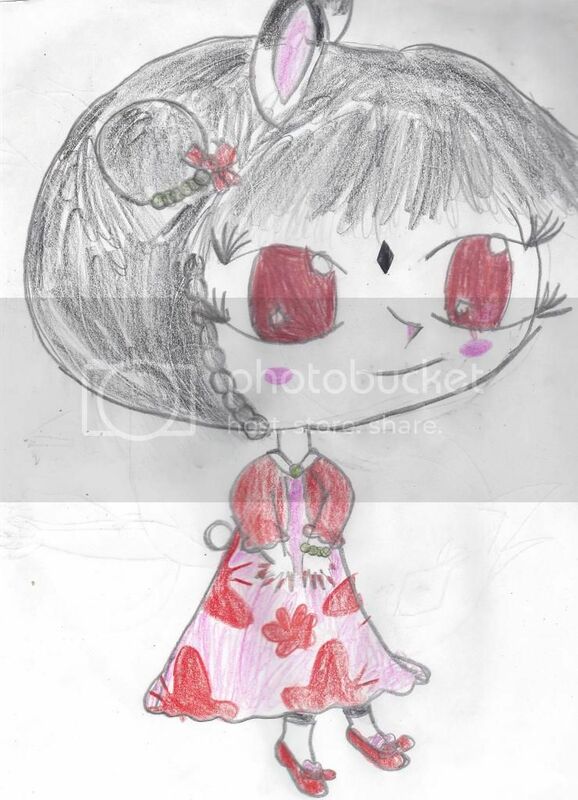 She is generally seen in pinkish dress with red butterflies and red bolero, along with leggings and red shoes. Her hair is black, often tied back in buns jade beaded ties and braids, and she has reddish eyes. She also wears a jade bracelet and her most telling feature is the diamond shaped birthmark on her forehead.